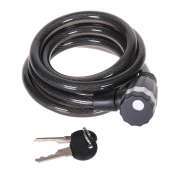 The largest and most affordable Online Bicycle Locks Shop! 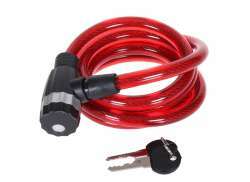 Bicycle Lock shop the largest and most affordable! 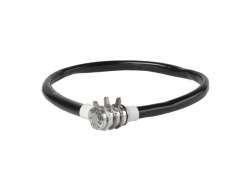 Do you want to buy a Bicycle Lock online? 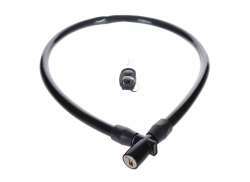 Hollandbikeshop.com has the Bicycle Locks you’re looking for. 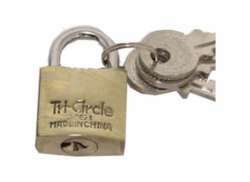 Cable locks, chain locks, u-locks, combination locks and plug-in locks, we have it all. 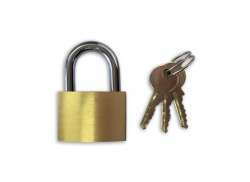 For one, a standard frame lock is sufficient, the other might still prefer the security of an extra sturdy chain lock. 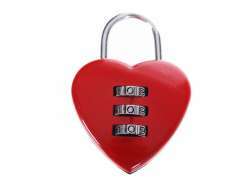 If you are looking for a padlock or a chain without lock, you have also come to the right place. 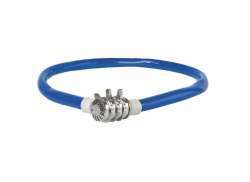 On Hollandbikeshop.com you'll find a wide choice of Bicycle Locks by brands like Abus, AXA, Contec, Trelock, Kryptonite, Viro, Cordo, Security Plus and many others. 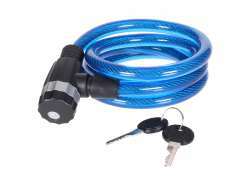 In our extensive and versatile Bicycle Locks range on Hollandbikeshop.com you can find the Bicycle Locks in various colors, sizes and models, all you need to park your bike safely. 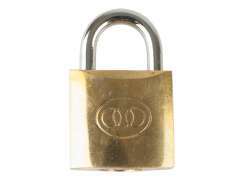 Here you can sort the various bicycle locks by brand, type, length and (not least) the level of security. 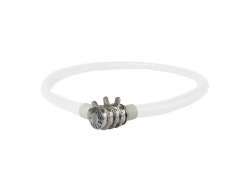 So you’ll surely find the Bicycle Lock you’re looking for. 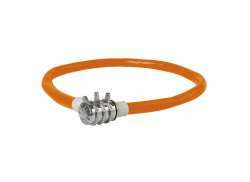 Hollandbikeshop.com is dealer of Bicycle Locks and has a large and affordable range. 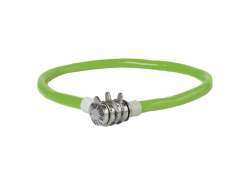 We also often have Bicycle Locks on sale or in our outlet, so keep an eye on our sale button. 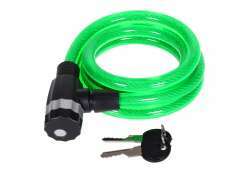 The largest and most affordable Bicycle Locks bicycle shop!